We all like to hope that it will never happen, but if you own it for long enough, it's inevitable that you'll break or chip a piece of your treasured china, even if you only use it just for special occasions. What's more, whether it's a family set passed down through generations or the pattern you picked for your wedding, you'll feel the loss when it happens. Hopefully, should this tragedy ever take place, you will find that your pattern and style of tableware is still in production and easily replaced. However, some companies discontinue making certain patterns, which can start to make things a little more complicated, especially if you're dealing with an heirloom set. At that point, you'll need to start looking for replacements through china replacement services. We provide interesting information about how to find replacement china, crystal, and silverware and how to deal with replacement services. So before doing anything else, this guide is a great place to start. 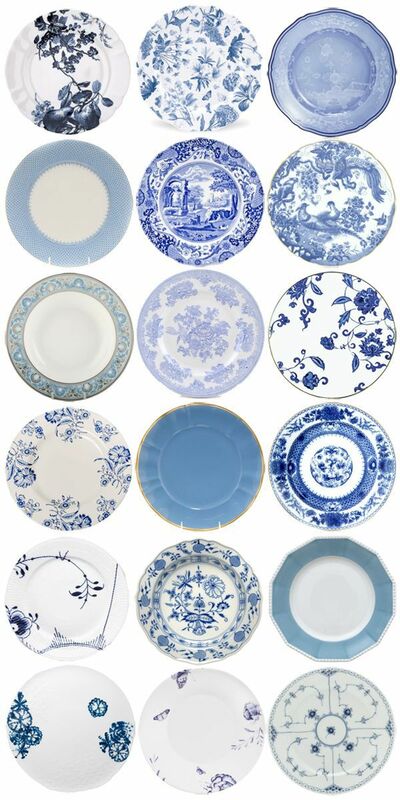 If you find that your pattern has been discontinued, there are a number of replacement tableware services you can try. Replacements Ltd. and Classic Replacements are two such services. They will help you locate discontinued or hard-to-find tableware pieces, repair items, and find pattern matches for china, crystal, and flatware. Set Your Table is another well-known replacement service that may have patterns you're looking for. Other options include checking the China & Dinnerware or Antiques pages on eBay. It is, perhaps, a less precise approach than working with a replacement service, but it may be more expedient than searching through a series of manufacturers catalogs. If all else fails, your pattern is old and not being made anymore, you haven't been successful with the replacement services you might consider having a set made. Artisan sites such as Etsy are a direct line to number skilled china producers who may be willing and able to reproduce an entire set based on your pattern. However you go about finding your replacement pieces, once you have secured what you're looking for, you may want to think about purchasing more than you need right now. It may seem less sentimental to have spares, but it is possibly the more pragmatic approach. After all, the price of your set will certainly go up and it will only become harder to find the pieces you need as the years go by..